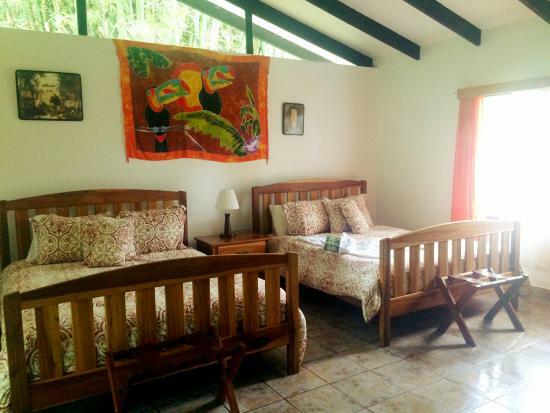 Rancho Naturalista was built in the traditional Spanish colonial style, and is located at an altitude between 2,528 and 3.850ft on the Caribbean slope in the Central Talamanca mountain range. 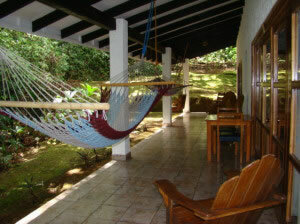 The lodge is 2 ½ hours from San Jose and about 45 minutes southeast of Turrialba. 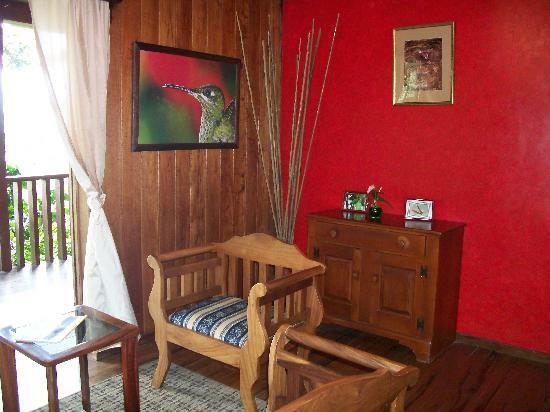 Its location makes Rancho Naturalista an excellent base to visit other sites on the Caribbean Slope and the lodge’s room balconies provide stunning views of the Turrialba and Irazu volcanoes. Transfers from San Jose’s Juan Santamaría International Airport to Rancho Naturalista are $50 each way for a minivan with a capacity of up to 9 passengers.